Home » Eco Projects » The MVCS Garden Party and Bazaar is HERE! The MVCS Garden Party and Bazaar is HERE! 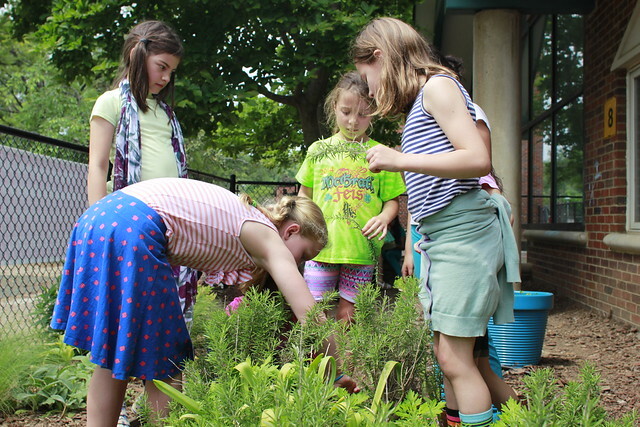 Del Ray’s Mount Vernon Community School is having a Garden Party and Bazaar at the school’s playground (corner of Uhler and Mt Vernon Avenues in Del Ray) this Saturday, May 16 from 8 a.m. – 2 p.m. It is going to be a great family event and all the money raised goes directly into the school’s playground renovation fund. 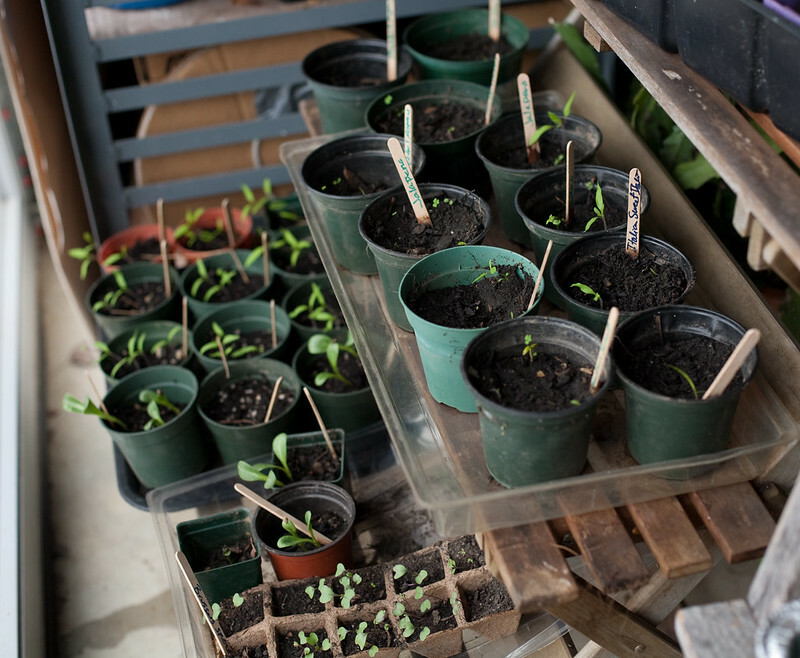 Event organizer Sue Henry, a MVCS parent and avid gardener, started these lovely seedlings weeks ago in her light-filled basement. The students at Mount Vernon are pitching in too. 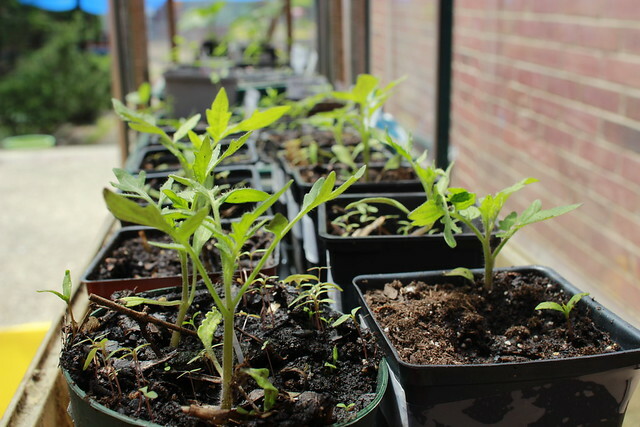 In our courtyard greenhouse we have a sampling of herbs, flowers, and vegetables started from seed by the Green Thumbs Club available for purchase at the event. 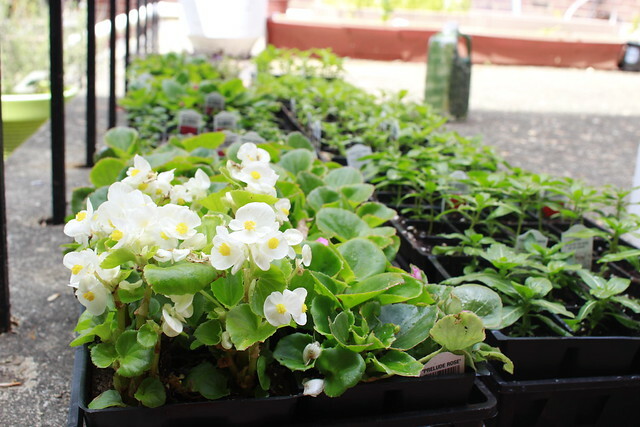 We have also received plant donations from Mr. Nicholson, the school’s science coordinator, and school volunteer, Ms. Donna. 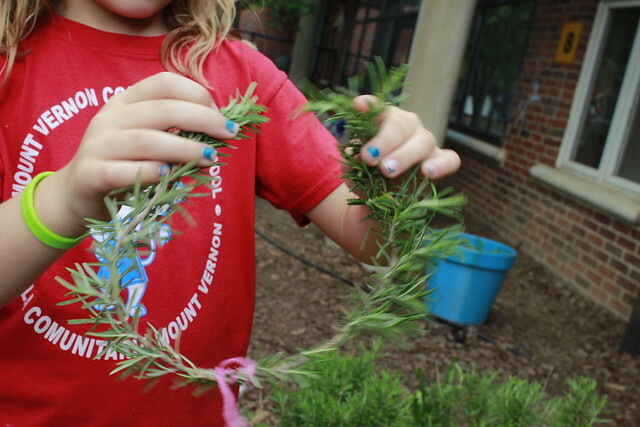 At recess time, second graders have been making rosemary wreaths from our large rosemary bush in the school’s garden. The wreaths will also be for sale. And of course flowers, plants and much more! We hope to see you there! For more about the playground renovation project, visit the MVCS PTA Web site.